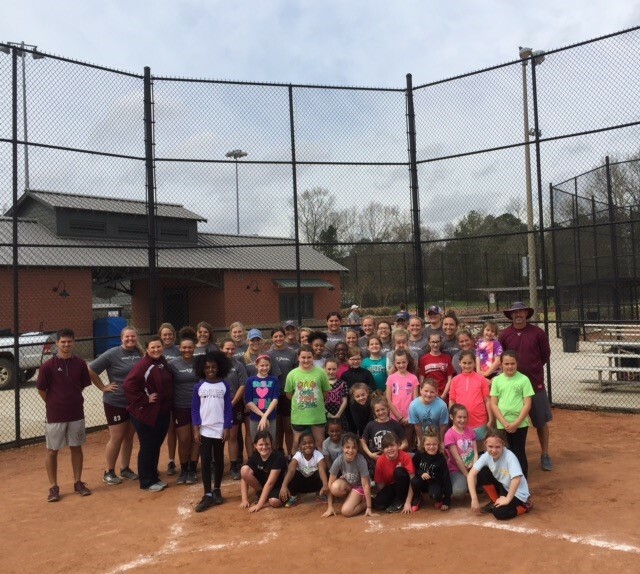 March 9, 2019 Brandon Parks & Recreation & Hinds CC Eagle Softball Team Clinic. Thank you Head Coach Mike Grzanich, Asst. Coach Courtney Carson, Graduate Asst Coach John Plummer and the Lady Eagles. 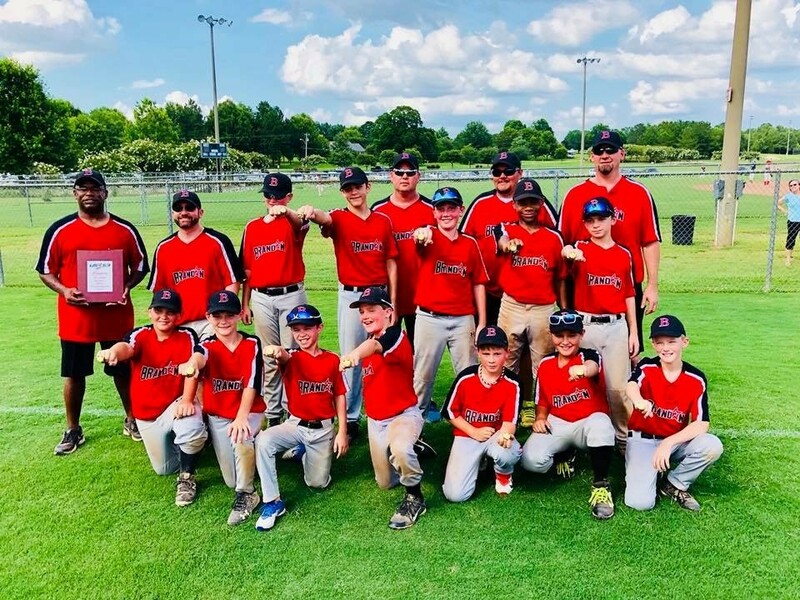 Have questions about our Youth Baseball/Softball program. If you still have questions, give us a call at 601.825.3047. 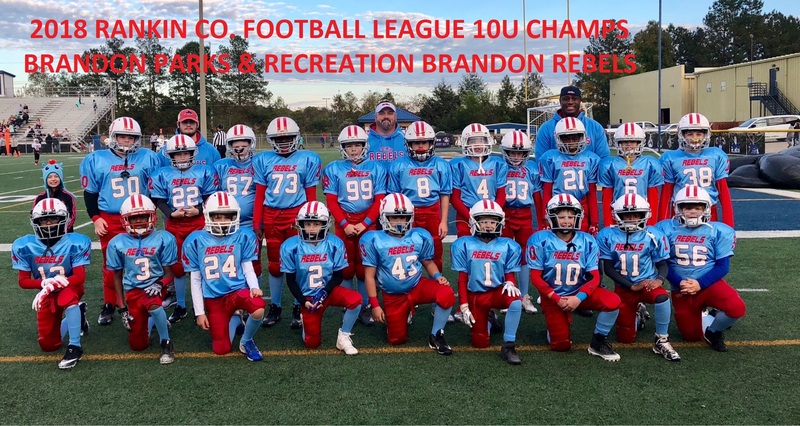 2018 Rankin Co. Football League 10U Champs. 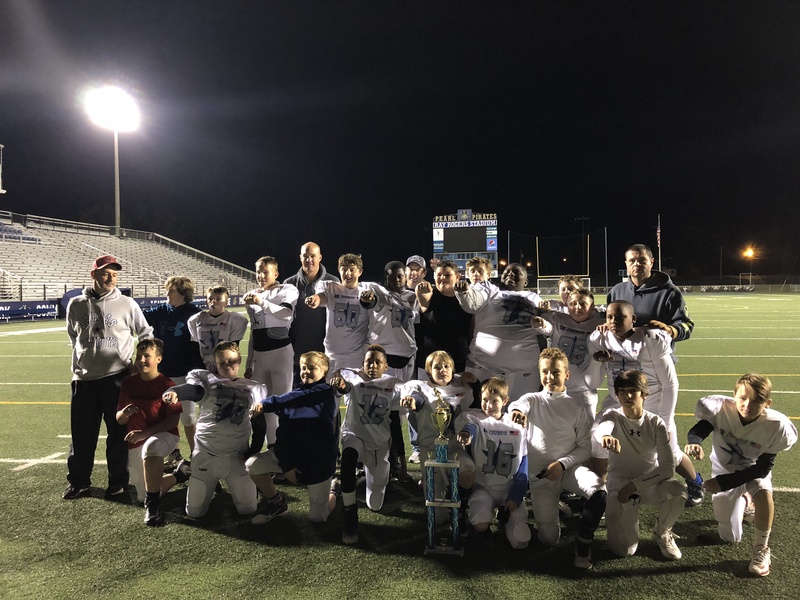 2018 Rankin Co. Football League 12U Champs. 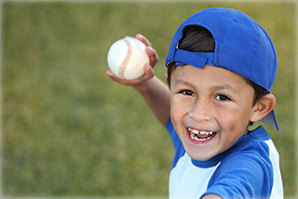 Youth Baseball & Softball are offered in the Spring and Fall for ages 5-12. 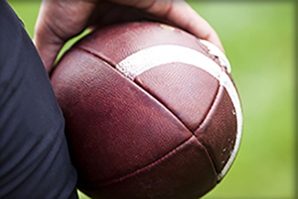 Tackle and Flag Football registration occurs in July, with games being played August-November. Adult programs are for those 17+ in age. Adult Kickball games are played September-October. Co-ed flag football games are September - Early November. We currently offer a Table Tennis League for all ages. Shiloh Splash Park is now CLOSED for the 2018 season. Participants must wear swimsuit attire. 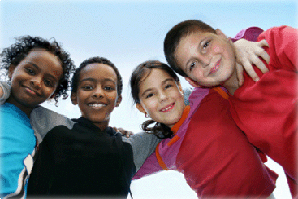 Children wearing diapers are required to wear swim diapers. Vending machines are available for drinks and snacks. Birthday Party Packages, individual, and family season passes are available at the Shiloh Splash Park office. We will begin taking reservations on April 13. Outside food, beverages, and coolers are prohibited inside Shiloh Splash Park. Shiloh Splash Park may close due to inclement weather or temperatures below 70 degrees. No refunds or rain checks are given unless approved by the Shiloh Splash Park Director or supervisor. 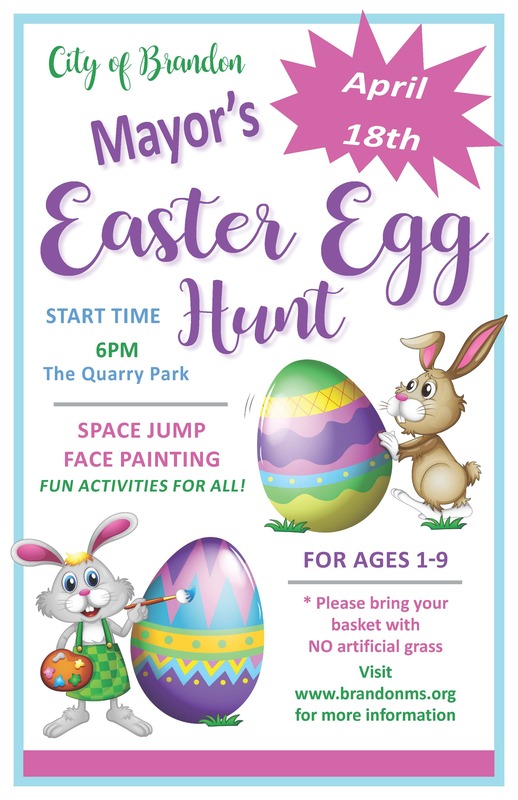 Click above to reserve a facility! 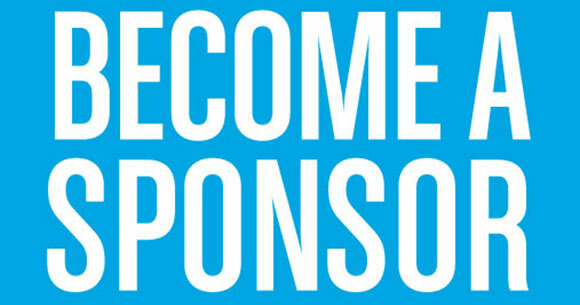 Click above to fill out a sponsorship form!